New list of poets/poems for the 2017-18 SDPA — updated to include previously omitted poems. 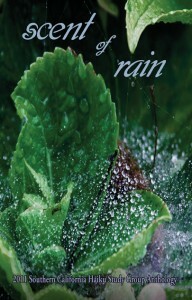 Visit sandiegopoetryannual.com for the new list, under Poets and Poems in the menu. 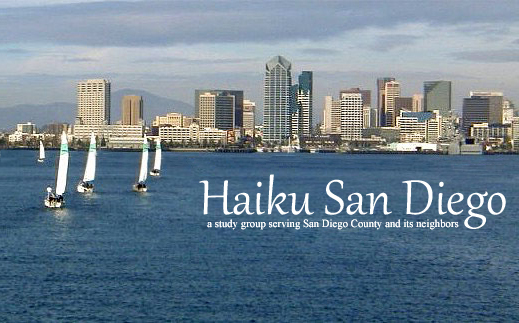 Publication of the San Diego Poetry Annual is set for March 1st. Ordering and pre-payment at the special contributor’s rate opens Feb. 15th. Details on the website under How to Order in the menu. Don’t miss your chance to get this 494-page edition at our actual cost. through the Spring and October. For those who don’t drive, it’s on the bus line. Open to anyone who enjoys reading or listening to poetry. No Cover, but the cafe host asks that you purchase a snack and/or beverage in support of this free space. Delicious pastries, sandwiches, salads & coffee. Thou shalt not talk directly to the roof of the podium. Surely you can find one friendly face in the audience. Thou shalt not use the microphone as a license to read recklessly something you composed five minutes earlier in the palm of your hand. Thou shalt not shuffle papers. Poems are not a deck of cards. Find the jokers before you rise from your seat. Thou shalt not show off thy academic prowess. In all your years of college surely you learned humility. Thou shalt not, on the other hand, talk down to us. Assume we all know who Lucifer is. Thou shalt practice reading loudly like Demosthenes. If necessary find an ocean that will listen. Thou shalt not be long-winded. Thou shalt not be dull. Do you want to write haiku?